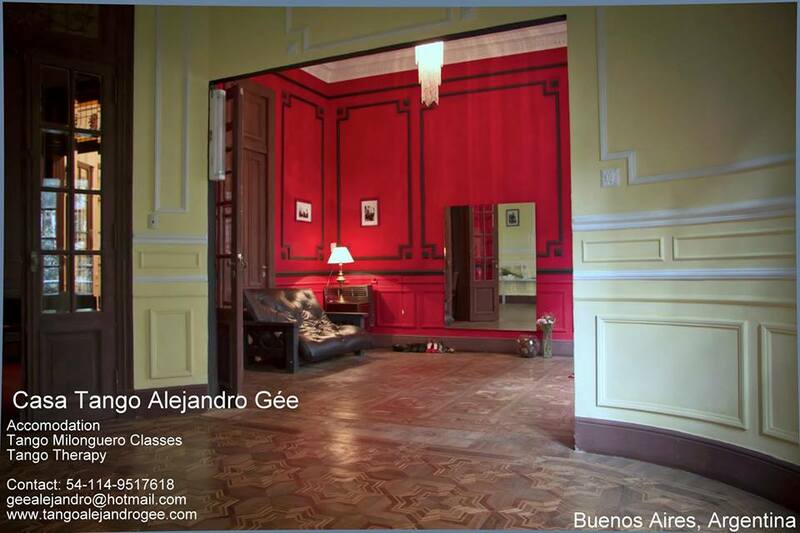 Buenos Aires – So Good!!!! When I first started this blog, and over the life of it, its primary purpose was to allow my children and loved ones to be able to follow along with me to these unique places. Then part of it was to also document some of the interesting projects I was working on….then, as the places became unique so then the purpose of my blog began to evolve. Not long ago I was talking with a group of colleagues, and the discussion of our hobbies came up. Of course, one of my most loved hobbies/passions centers around international travel – unique places, things and people. When they asked to name the places, oddly enough…those in the room had to fill in some of the places I didn’t name. Not because I had forgotten the places, but over time it has become less about the places and more about the people – people – friendships in all walks of life. When asked which of the places were my favorite, I didn’t have an answer for them. All of these places are wonderful in their own way, and they all have problems in their own way. What makes them so special is less about the architecture, the way of life, the scenery, or even the silliness and immaturity of naming a place simply for the effect of portending to be better than someone else who has not had that specific experience. One of the things I like the most about international travel, is when you get to spend either enough time in a place to get to know people or you can go frequently enough over a longer period of time so it becomes less about just the geography and place and more about the people. 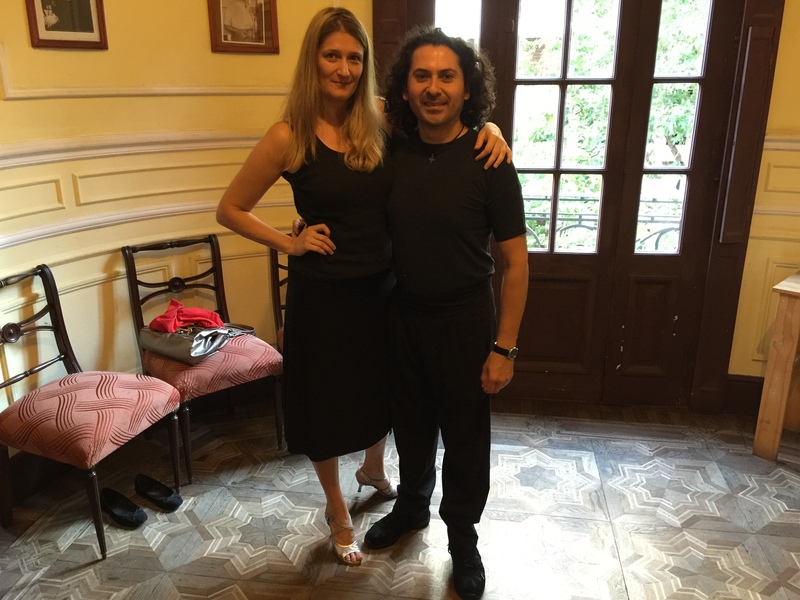 And, so in returning to Buenos Aires, it was so wonderful to get picked up at the airport and return to a familiar setting, face and personality in the form of My Man, Osvaldo…. Now, please excuse the fact that I look like I have landed a starring roll on Criminal Minds as the new Psycho Path that Hotch, Morgan and the Team will be tracking down…nothing I can do about that right now 🙂 But, it does say something about moments…. Thus, it takes a little longer to write about the experience…as there is so much going on….”Hola Malik, Bienvenido”….